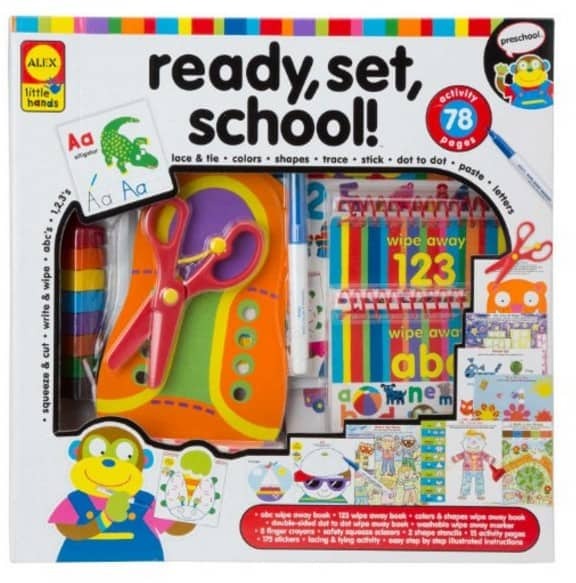 The ALEX Toys Little Hands Ready, Set, School is on sale for $11.53 at Amazon right now. That's 55% off the list price of $33.00! Great spring break activity for the little ones home from preschool!